Catch 27 combines a unique menu and casual atmosphere to create a distinctive restaurant. 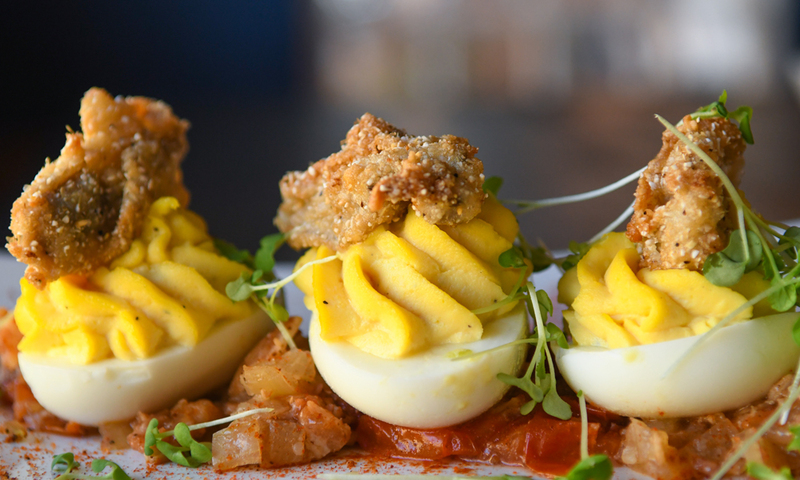 This popular restaurant is cranking out delicious and delectable Southern style cuisine with favorites like shrimp and grits, braised short ribs, pork tenderloin and gnocchi pasta and so much more. 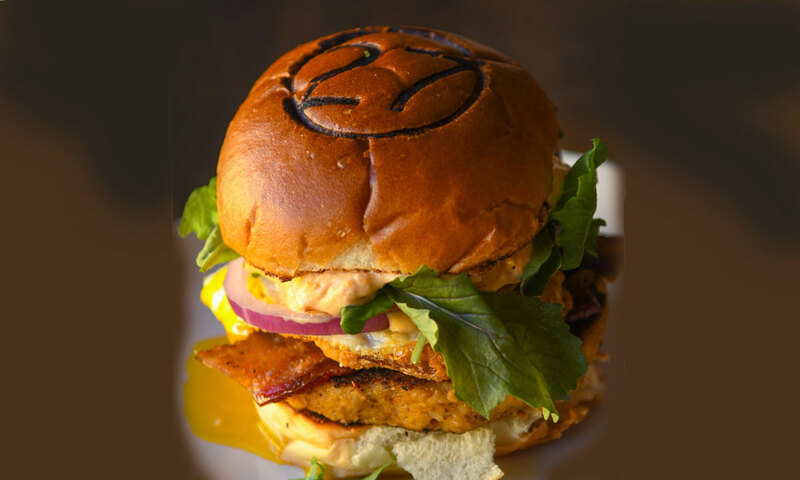 Catch 27 uses only fresh and local ingredients, and their seafood arrives fresh off the boat each morning. There's a wide variety of seafood that comes into St. Augustine regularly, and this restaurant takes full advantage of that fact. 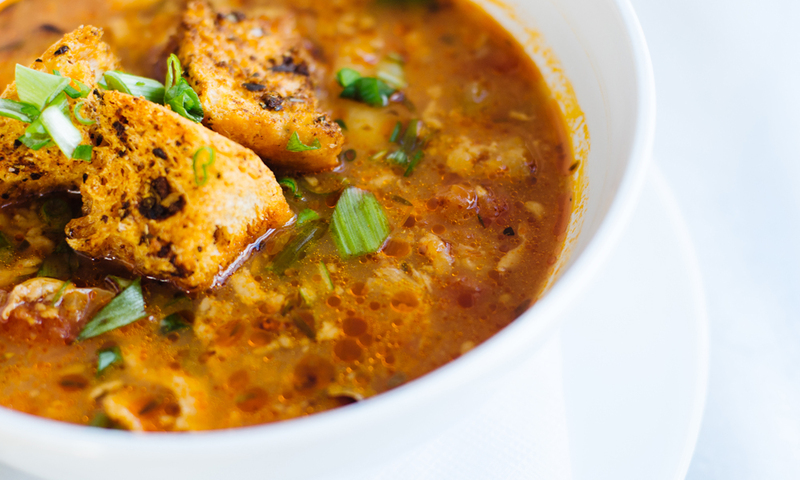 Their "catch of the day" is as fresh as any seafood lover will find anywhere. 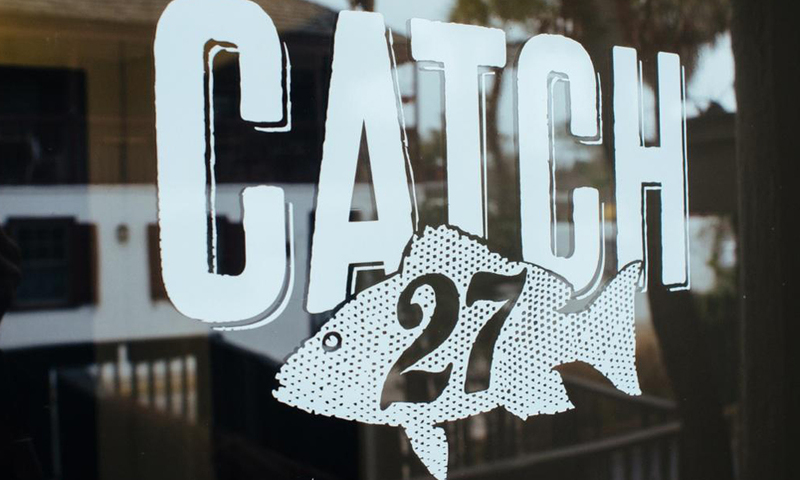 Catch 27 is located on Charlotte Street in the historic downtown district of St. Augustine. The shrimp and grits are sooo good! Fresh local shrimp, local grits and veggies, and topped with the most delicious sherry cream sauce. Can't wait to go back and have it again! The building itself is so quaint and cozy. They have a nice little outdoor area too. The service was wonderful. They were very friendly and attentive. The food was DELICIOUS! Oh my goodness! I only ordered an appetizer: shrimp and grits. They were so flavorful and filling. The grits were in a cake form and were cheesy and bacony. I think the shrimp were blackened and seasoned just right. My only negative is that I wasn't more hungry because my party's entrees looked amazing as well. I can't wait to go back!